PORTABLE – Can be easily carried around so that you can knit wherever and whenever you choose. 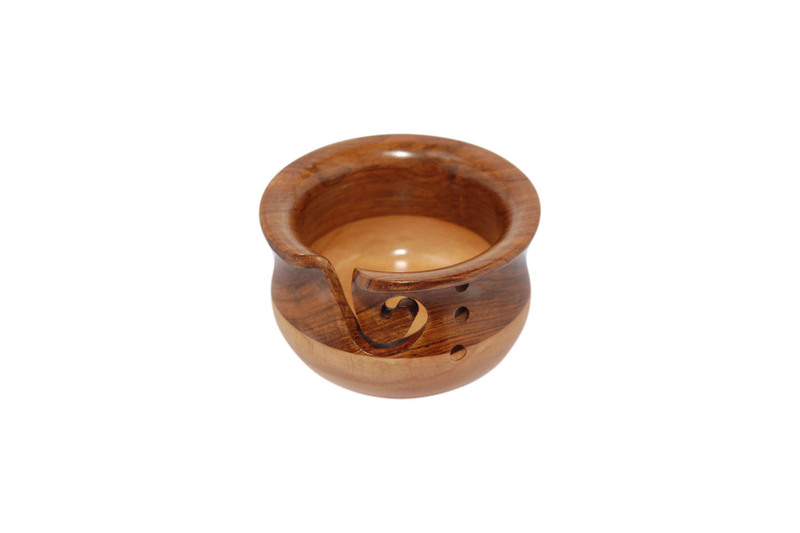 We have included a travel pouch for your convenience Approximately 6″ diameter x 4″ height. can comfortably fit a 4oz ball of yarn. 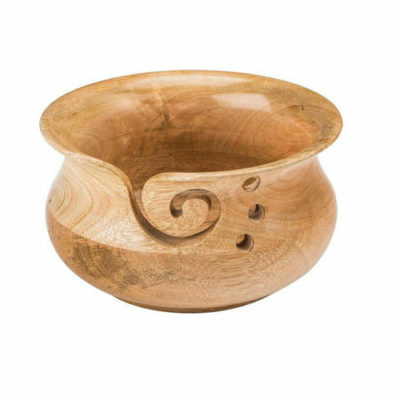 QUALITY – This is made from the strongest and finest Steam Beech & Sheesham Wood. 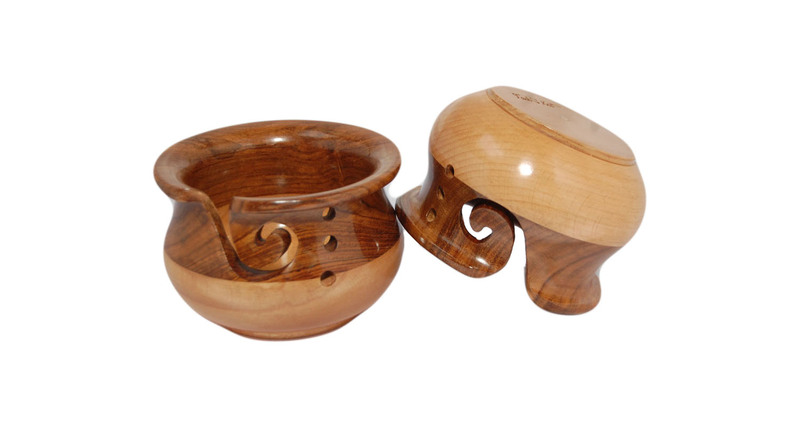 The high quality finishing on the wood will ensure your yarn glides through the hole with ease! Create the most beautiful crochet and knitting patterns! 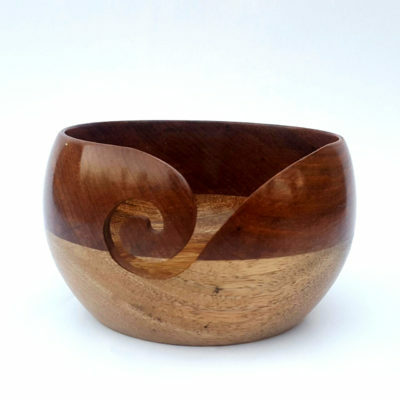 This special bowl can be passed down from generation to generation.